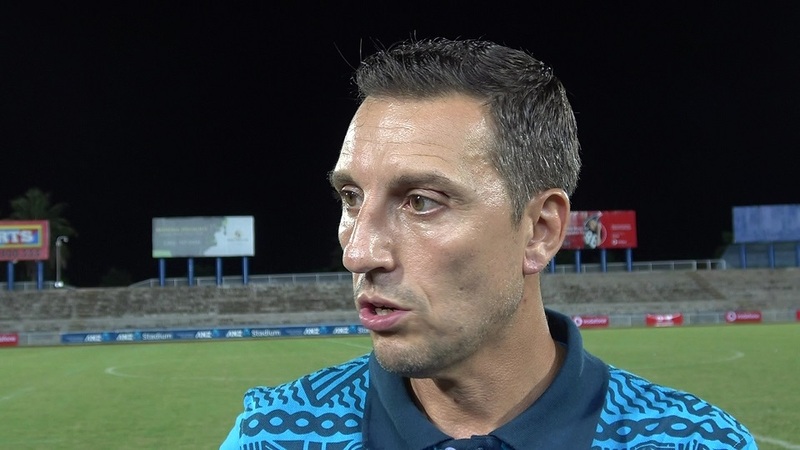 Fiji Football Coach Christophe Gamel says he is impressed with the leadership of his team Captain Laisenia Raura in their first friendly international against New Caledonia. Gamel says Raura showed some leadership skills during their match on Monday maintaining the team’s discipline. Gamel adds this is a major improvement compared to their previous performances. Fiji will meet Mauritius in its final FIFA international friendly at 3pm on Sunday at Lautoka’s Churchill Park.